CNN's Erin Burnett talks to NAACP President and CEO, Ben Jealous and CNN Legal Contributor, Paul Callan about the latest on the Travyon Martin case. THE NUMBER: Is solar a real solution for America’s energy woes? 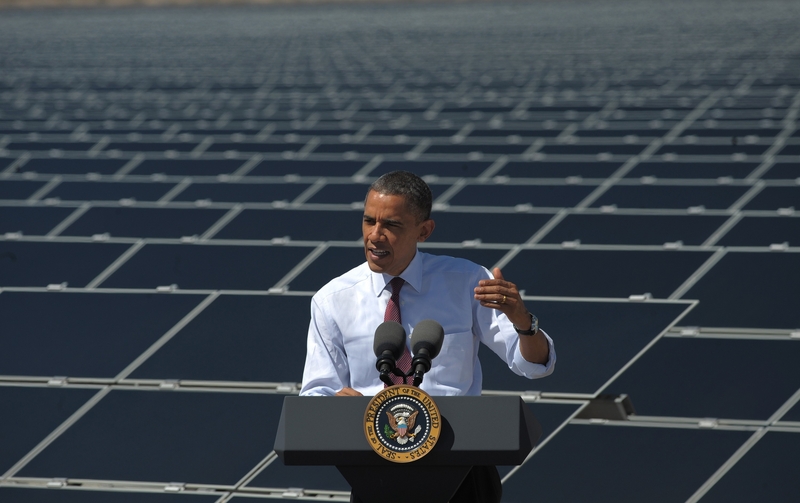 President Barack Obama was in Nevada touting his energy plan and touring the country's largest solar energy generator. The Copper Mountain Solar 1 facility has nearly a million solar panels that generate power for 17,000 homes. It was financed in part with $40 million worth of federal tax credits.